Are you ready for summer? San Diego is, and Memorial Day weekend is when it all starts! 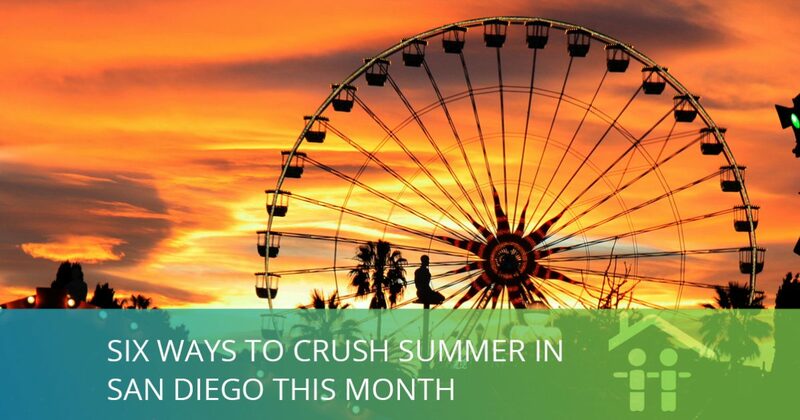 This coming month, you can talk to an ocean bird expert, take yourself to the rodeo, celebrate the strawberry, revel in the international tastes of beer, and explore the splendor of the San Diego County Fair! 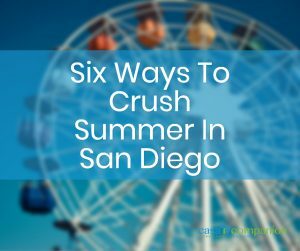 There’s so much summer fun for caregivers and seniors to have this month in San Diego! SEA Days: Birds of a Feather at Birch Aquarium in La Jolla is this month’s opportunity to speak with a real-life scientist who studies the world of the ocean. World Migratory Bird Day was early in May, so this month’s scientists, who study ocean-going birds, will talk about their migrations, amazing adaptations to the ocean lifestyle, and where you can spot them in the wild. Students or scouts who need to ‘interview a scientist’ should be front and center for SEA Days, which happen every third Saturday of the month. Tickets: free with admission. Entry to the aquarium: adults $18.50; children 3-17 $14; children 2 & under free; seniors (60+) $15.50; students or UCSD Staff (with ID) $15.00; military receive $2 off each ticket. Valley Center is bringing the fun this Memorial Day weekend with two big events for horse lovers and cowpokes. First, the Valley Center Western Days celebrates its 68th year with a big parade, the Guns & Hoses Chili Cook-Off, the Library Carnival, Pancake Breakfast, Marshal’s Posse Shoot-Out, Mayor’s Race and Pie Baking Contest. Where: All around Valley Center. Check the festival website for more details. The Vista Strawberry Festival is a throwback and an homage to the days when Vista – yes, Vista! – was the Strawberry Capital of the World! It’s now San Diego County’s only salute to the strawberry. You’ll find live entertainment, vendors, carnival rides, a beer garden, Vista’s Got Talent, and a ton of contests including Little Miss Strawberry, pie-eating and stein-holding! There’s even a 10k Strawberry Run. Some events require pre-registration, so check out the festival website for all the details. The grand-daddy of all the big summer events is the San Diego County Fair, which runs from June 1st to July 4th. This year’s theme is “How Sweet It Is,” which till turn the fair into a candyland. 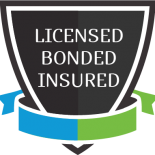 Themed events will include cotton candy straw race, gum ball relays, marshmallow sling shot, sticky buns race, pie-baking contest, bubble gum blowing contest and a candy sculpting contest. Tried and true features include rides, exhibits, concerts, festivals for wine, craft beers and liquor, and artery-busting food stuffs in the savory, salty and umami families. PS – the fair is closed June 4-5, 11-12, 18-19 and 25-26. Tickets: adults $12-$19; children 5 and under free; parking $15 per car. Some concerts require a separate ticket. Did someone say beer? The San Diego International Beer Festival will feature more than 200 breweries from around the world and from San Diego’s thriving craft brewing scene. Over five separate sessions, taste and judge both specialty craft brews rarely seen and local breweries’ favorites. Come for the beer and stay for the education, games, creative food pairings and contests. Choose your session among the five wisely – some beers will make one appearance only.